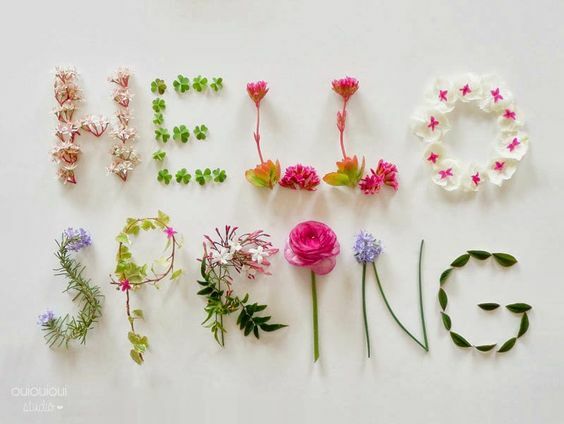 Yesterday marked the first day of spring, yay! Although I didn't notice much from it. After days, it rained here in Rotterdam. And we were just getting used to the seemingly nice weather. Last week was sunny, warmer light when I go out in the morning and still light when I get back home from the gym at night! It's something what I really need, sun! But I guess we have to stay patience and wait for a little bit more. On the other hand, exam studying is in full force so I don't mind if it stays cold for a little while. The warmer it gets, the harder it is to stay inside to study... Can't believe my first exams are in six weeks! Aaaahh!! Also, this is going to be a fun week for me which I've been looking forward to! Only a four day working week and then four days of weekend! Don't want to miss out? Please follow me on instagram @DashinglyElevating and my fitspo instagram @MissWD_Fit.